When in Rome, don’t go at it alone. 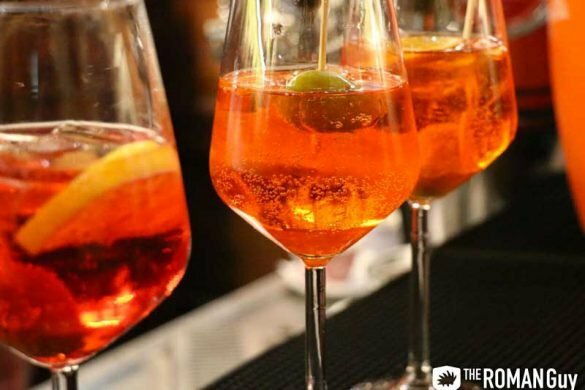 Join an English-speaking local guide on one of our popular Rome tours. Explore the Colosseum, Vatican Museums and more in-depth and detail. See for yourself why we’ve earned thousands of five-star reviews on TripAdvisor. 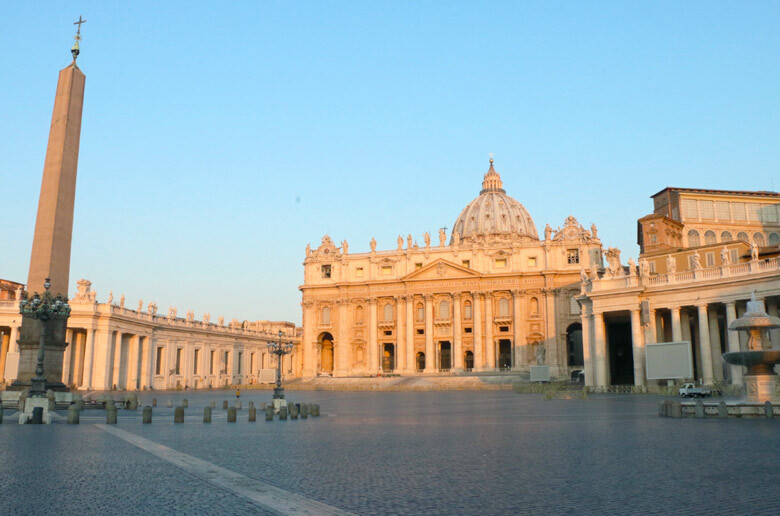 When you visit Rome, visiting the Vatican is a must. If you choose to do it in the winter, you’re in luck. Why? Well, in visiting the Vatican in winter means the crowds are greatly reduced. However: keep in mind that between Christmas and January 6th is the most crowded. 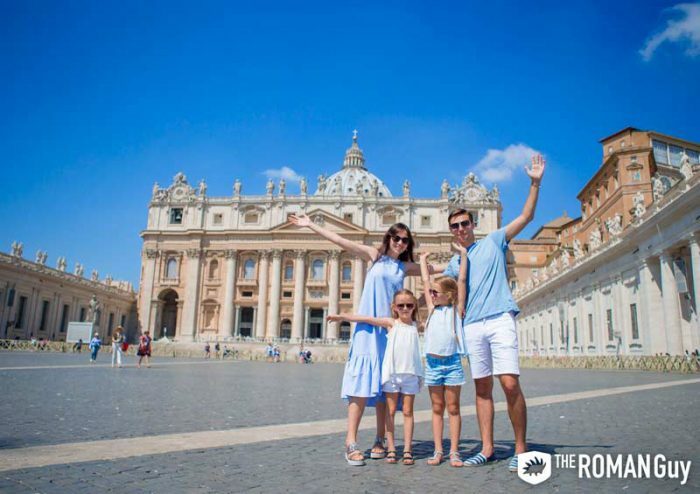 If you want an expert to show you around as well as skipping the lines, check out the best Vatican Tours from The Roman Guy. Think about ancient Rome and the parties that Romans had – imagine those big jars of wine. So, if you want a taste of the red wine they had back in the days, head to an Enoteca. What exactly is this? A wine shop where you can taste wine at a reasonable price. If you like a type of wine, buy a bottle and relive the experience at home. 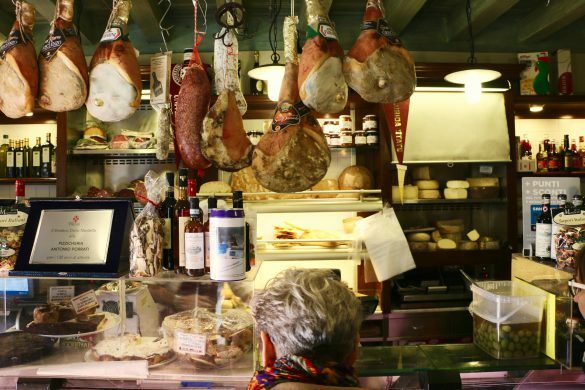 If you want to have an authentic Roman experience, check out the indoor market in Testaccio. 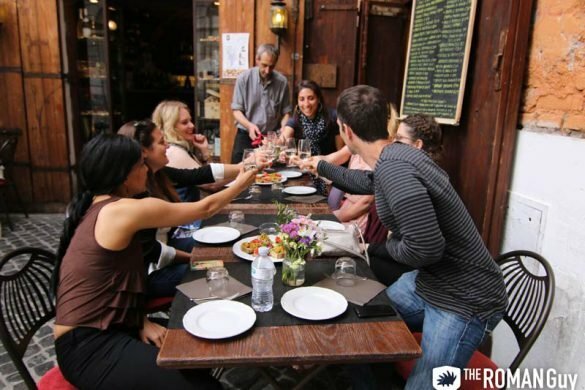 A change from the glitzy touristy areas of Rome, this is the place to taste local specialties and eat like the Romans do. If you are looking for an authentic entertainment experience, then the opera is the place to go. Most opera performances are in Latin, and we all know where Latin originated (Rome). Book the tickets in advance – they sell out fast in winter! Italians are famous for their delicious cuisine. You’ve probably eaten pizza or pasta in the last month at least once. If you happen to be in Rome during winter, try out some artichokes in the local Christmas market. In addition, try out some some panettone (thank us later). Winter is the season for gifts. And of course, Italy is most known for its fashion. Even though Milan is one of the fashion capitals of the world, Rome also has a great sense of fashion. Reward yourself with something pretty – you deserve it. André Franco works at Uniplaces, the student accommodation provider. When he is not trying to optimize his company's website, you can find him working on his two passions, writing and planning his next trip!